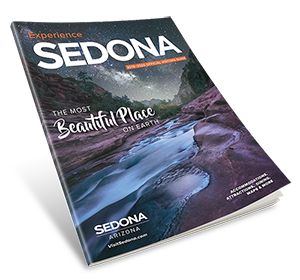 Award winning inn offers bedside, patio, and deck views of Sedona's Red Rocks. Guests bask in the warm sun by a seasonally heated pool and stargaze cool evenings by a crackling fire. Arizona's 1st AAA 4-Diamond B&B. A Select Registry member recommended by Frommers, Fodors, and Conde Nast Johansens.